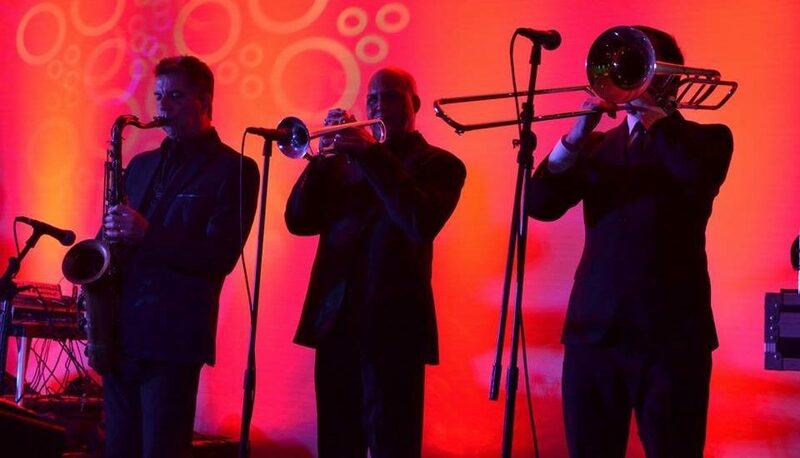 Kicks, a San Diego band performing worldwide, has the perfect combination of music to fit your event. 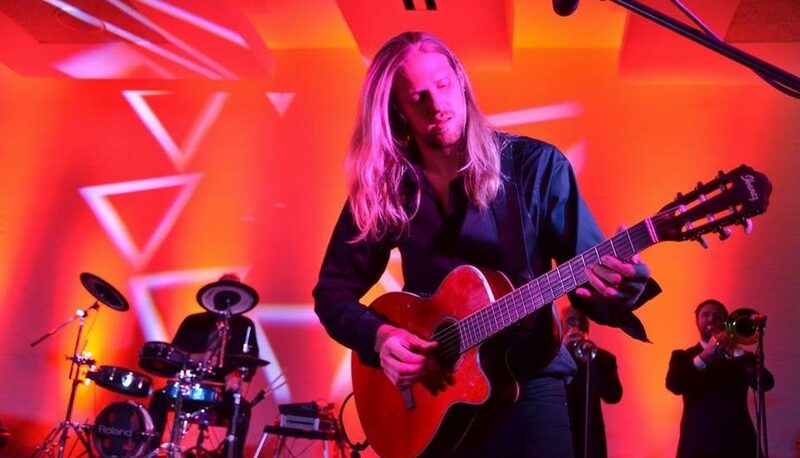 Whether it’s a corporate event, wedding, charity gala, or any event with live music, Kicks and their highly talented performers will make your event a memorable one. We have long been considered one of the top bands in Southern California, having performed at more than 1000 private events. Kicks has performed both nationally and internationally for the highest level of social, nonprofit, and corporate events. Most of our private events are in San Diego, Los Angeles, San Francisco, and Las Vegas. 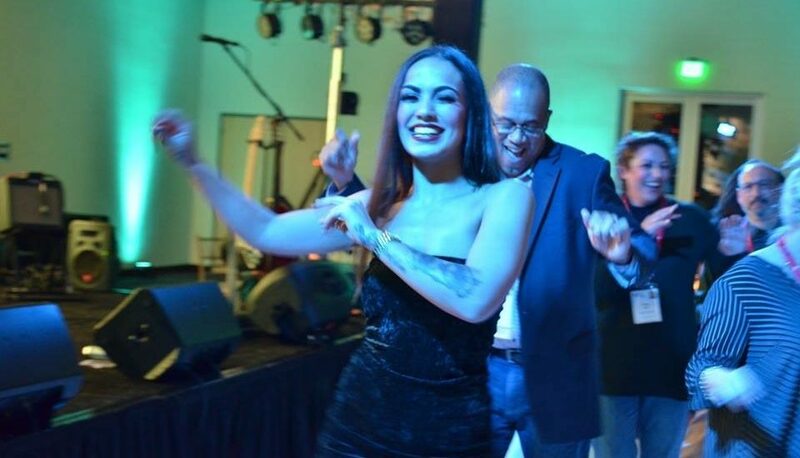 Our song list spans from the current popular dance music all the way back to the 40's swing music and everything in between, including the 50's, 60's, Motown, 70's , 80’s, Latin and more. We include a DJ for band breaks, so your event will keep that fun high energy all through the night with nonstop dancing. No matter the size of your event, we provide the perfect combination of musicians and singers. 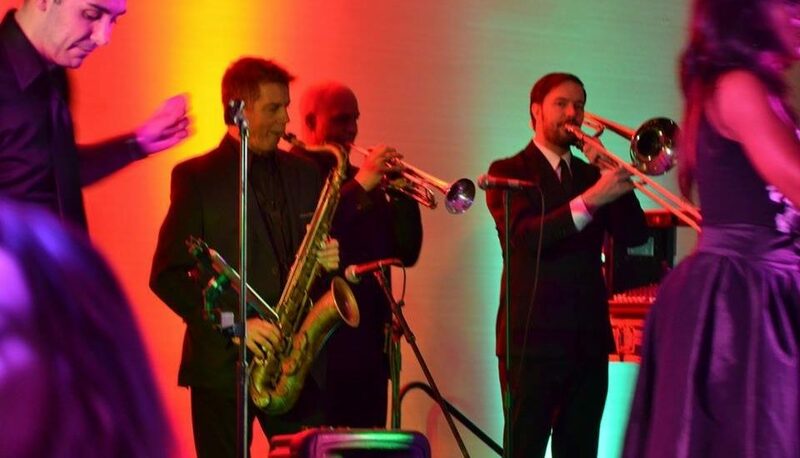 We go from a two-piece band to a 12-piece band to fit any event. Looking for some cool sophisticated sounds for your cocktail hour? Kicks has fantastic jazz artists to set the right mood for your pre-event. For years, top event planners have used Kicks with full confidence, knowing that their entertainment needs will be handled by the best professional in the business. Whether you are in California, Nevada, Arizona, or anywhere in the world, contact us now. Make this the first step to your most memorable event yet. "To this day I still can't stop thinking how much fun we had that night. I remember seeing many of our guests were on the dance floor! I even saw people who told me they will never dance, dancing on the dance floor! Good job for that!!" Thanks to everyone who sent us videos of our performance.